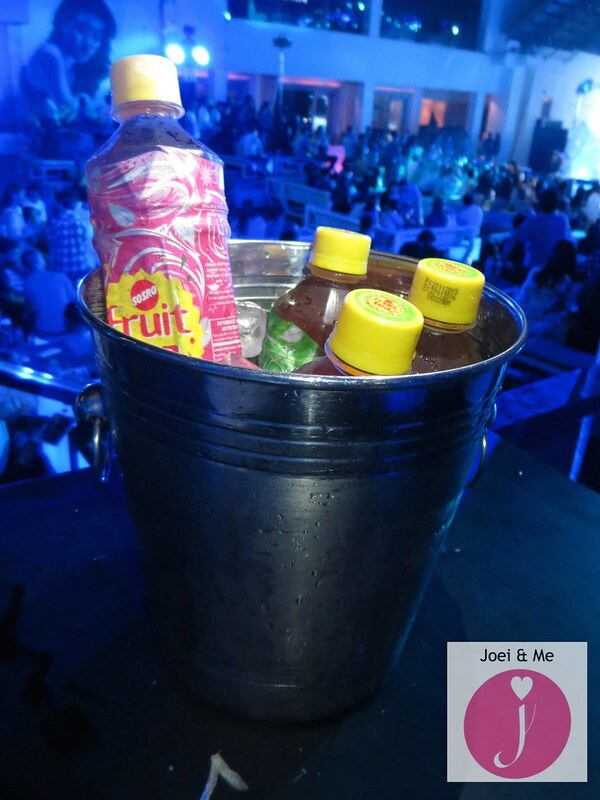 Sosro Fruit Tea Freeze Launch at The Palace Pool Club. 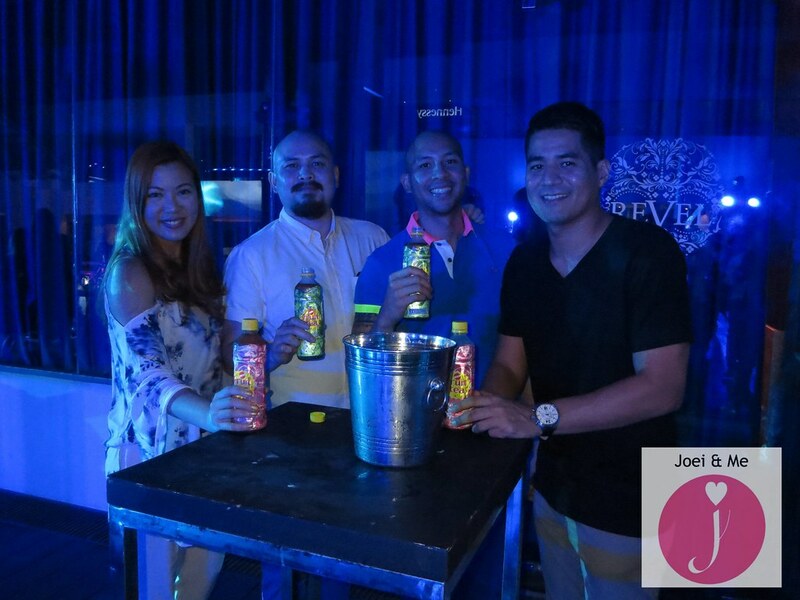 Sosro Fruit Tea is now in the Philippines! The brand is known in Indonesia for its refreshing blends of real fruit flavor and authentic tea goodness. 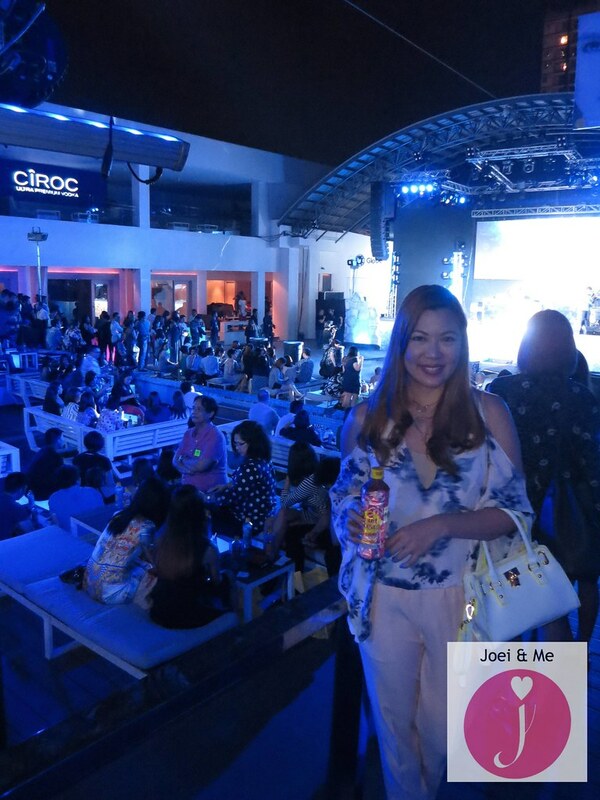 Last month, T and I were invited by Sosro Fruit Tea for their official launch at The Palace Pool Club with the theme "Warm Summer Nights". Our friends Nino Barbers and Wowie Aguilar also went with us that night. Sosro Fruit Tea Freeze comes in three flavors— Apple, Strawberry, and Guava. My favorite variant is Apple! 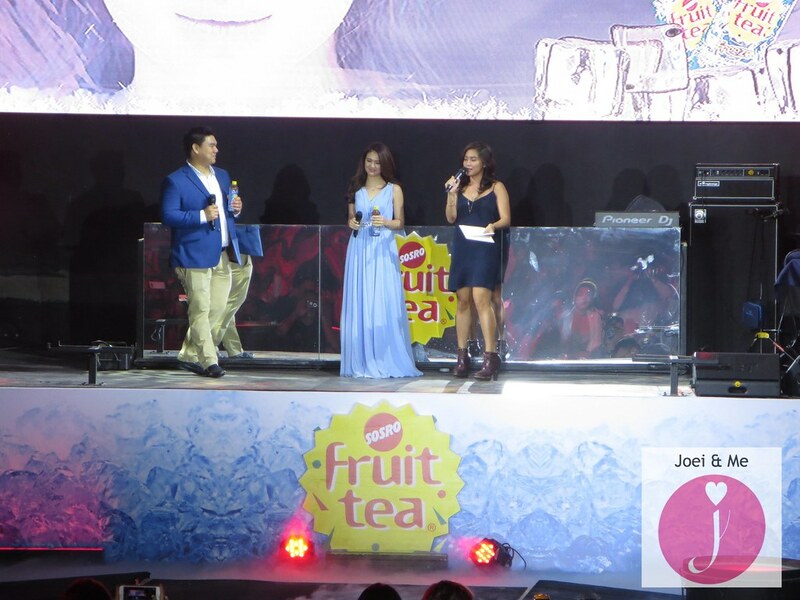 Aside from introducing Sosro Fruit Tea Freeze to the public, Sofia Andres is also announced as the brand's newest celebrity ambassador. 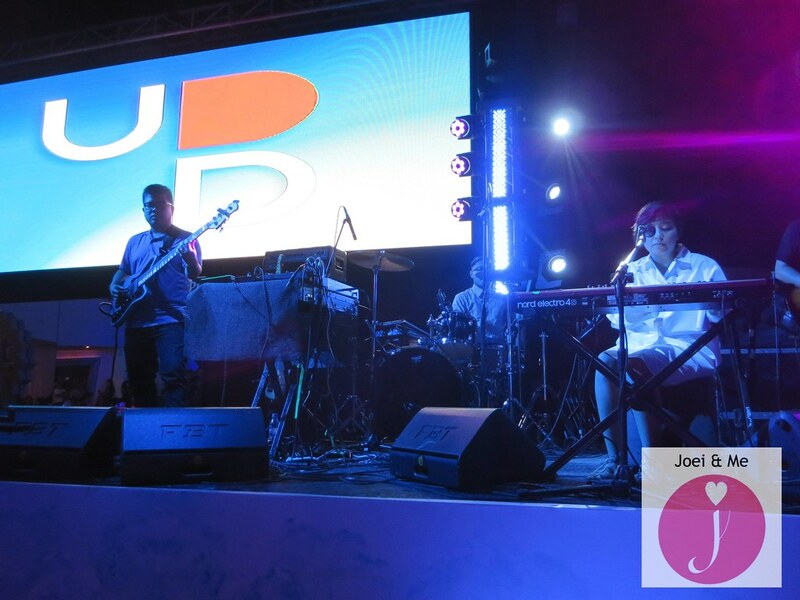 Before the night ended, Up Dharma Down plays on stage. Everyone sings along and sways to their soothing music. 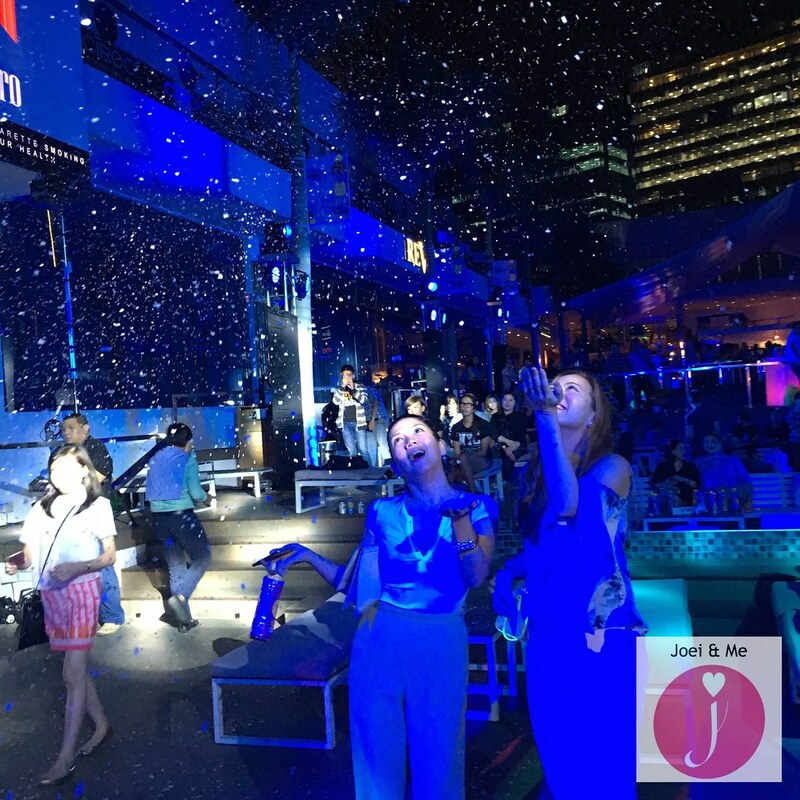 During the performance, the venue suddenly transforms into an ice haven with blue lights. 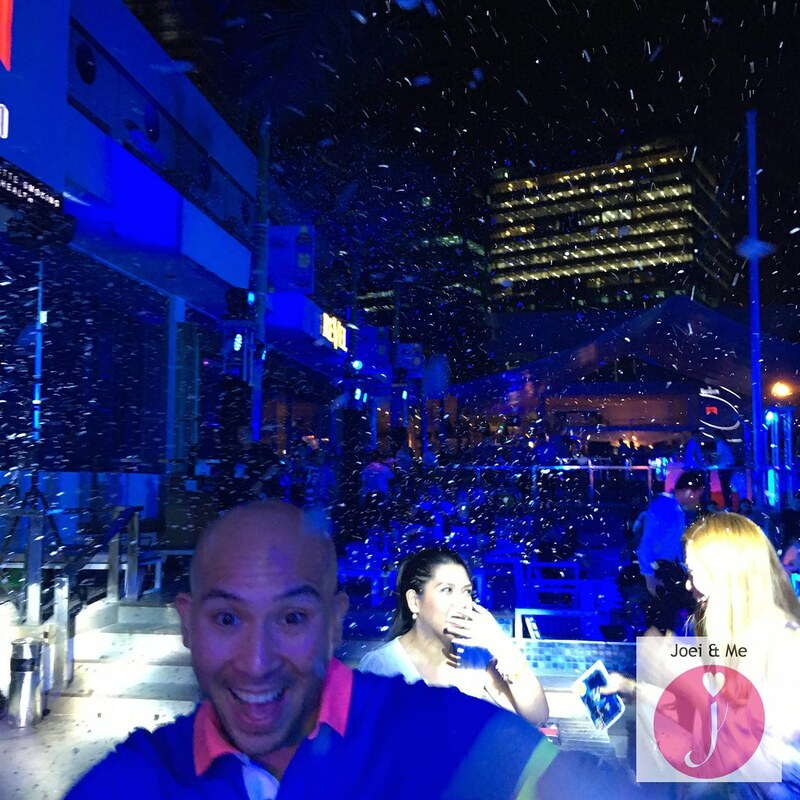 T manages to capture candid moments of me and my friend Faye Condez aka Sophisticated of The Soshal Network (TSN) enjoying the 'snow'. Sosro Fruit Tea Freeze is available at SM Hypermarkets, Landmark, Sta Lucia Grocery, Tropical Hut, Hi-Top Supermarket, Walter Mart, Pioneer Center, and other leading supermarkets. Know more about Sosro and other exciting treats from Reddimart by visiting their website http://reddimart.ph. Beat The Heat with S&R's April Promos. K-Pub BBQ's Bibimbap Lunch Set Promo. 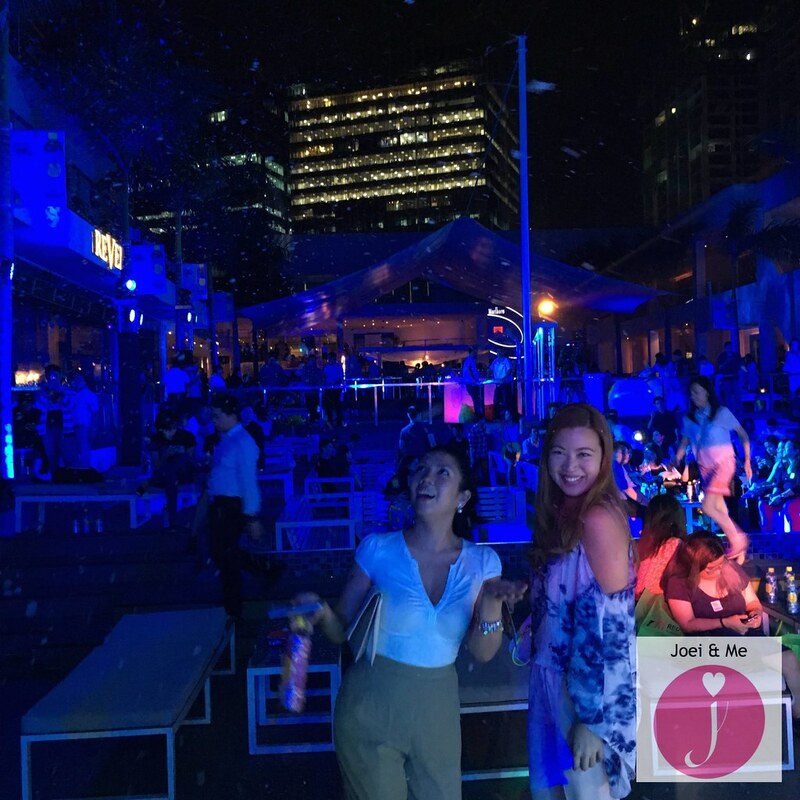 Nivea Slidefest 2016 in Filinvest Alabang. Burger Geek in Molito Alabang. Sigekiya Ramen in Commercenter Alabang.